Chrysogone Zougmoré is aware of human rights issues and has been involved in civil society since his youth. 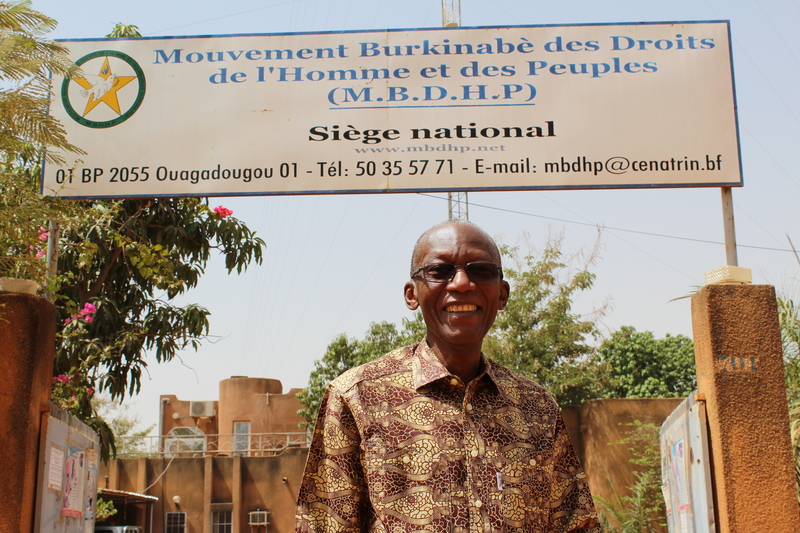 After completing his legal studies in France, Chrysogone returned to Burkina Faso, where he has been a member of the Burkina Faso Movement for Human and Peoples’ Rights (MBDHP) since its creation in 1989. The MBDHP was established because of the particular context of Burkina Faso, a country “long known for its coups d’état“, according to Chrysogone. The 1983 coup led to an authoritarian regime that repressed human rights and individual freedoms, including arbitrary arrest and detention, as well as of summary and extrajudicial executions. Led by Captain Thomas Sankara, this plan, among others, deprived Burkina Faso’s population of its freedom of association and its right to protest. Since the MBDHP was created in 1989, Chrysogone has worked with national institutions to ensure that human rights are respected and that violations are punished. He also administers various training courses to encourage the Burkinabé people to become aware of their rights and to claim them. Chrysogone and the MBDHP support three major themes in human rights education: promote, protect and denounce. To promote human rights among to the public, we must open a dialogue on the definition of human rights and on ways people can defend their rights. To do this, Chrysogone organizes conferences and public debates, and with his colleagues he has created Radio freedom, an important and effective tool for anyone interested in human rights in Burkina Faso. When you have raised awareness of human rights, you must also protect them, for example by advocating against the death penalty which is still in force in Burkina Faso. Finally, use legal channels to denounce human rights violations. Today, Chrysogone is pleased to see people standing up for justice and participating in the democratic transition. “The Burkinabé population has matured greatly. Now it is a population aware of its rights, and we were there at the beginning of this awakening,” he says proudly. Due to this mobilization of the population, an attempted coup failed in September 2015. Chrysogone and MBDHP played an important role in ensuring that this mobilization remains peaceful, particularly in several cities outside Ouagadougou, the capital. Despite many advances, human rights violations persist and Chrysogone’s fight for justice continues. He told us a story on this subject that has haunted him, that of journalist Norbert Zongo, murdered in 1998 with three companions. Government institutions refused to shed light on this abominable crime, which seemed to be politically motivated. As a result, Chrysogone and MBDHP brought the case before the African Court of Human and Peoples’ Rights, which ultimately proved their suspicions right in 2015. Chrysogone and his colleagues continue the struggle to bring justice to the assassination of Norbert Zongo and his companions. Other problems remain. Entrenched attitudes, discrimination and inequality are obstacles, as well as the under-representation of women in decision-making bodies, and access to quality education and university studies, which remains difficult for many young people. Despite these challenges, Chrysogone is confident in the future of his country, which depends on its young people. 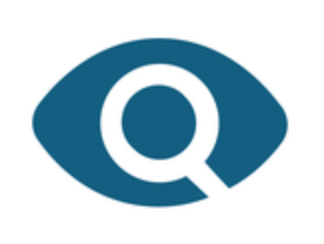 Contact person for Equitas’ international Human Rights Training Program, 2005, 2006, 2007, 2008, 2011. 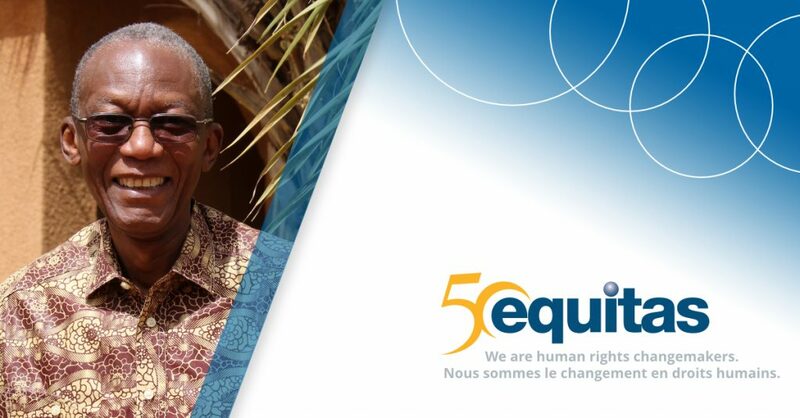 Story written by Alex Chartrand, communication intern, Equitas.